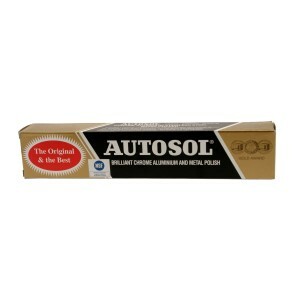 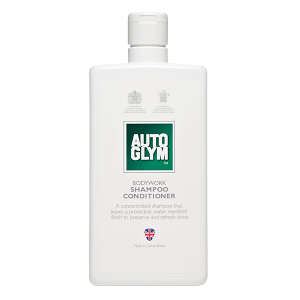 The Autosol Metal Polish is recommended by manufacturers, museums and restoration experts around the world. 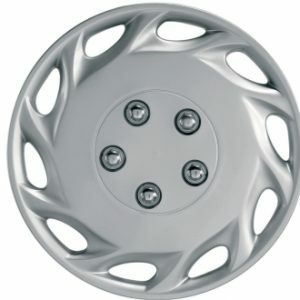 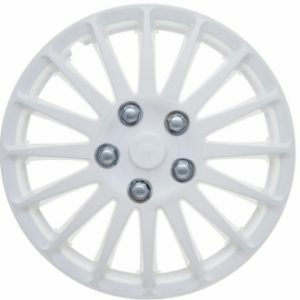 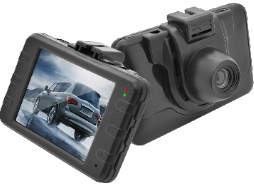 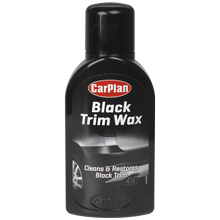 The special formula has made it safe and easy to remove oxidation, corrosion, stains, and rust from metal. 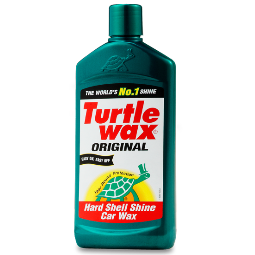 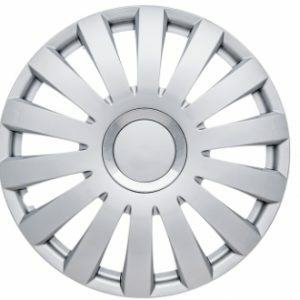 It can produce brilliant reflective shines and also leave an invisible wax coating to ensure long lasting shine when applied. 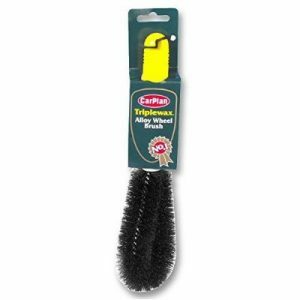 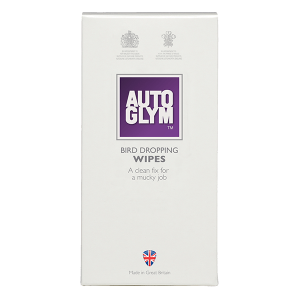 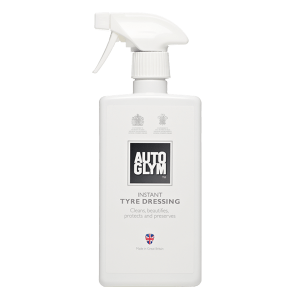 A quick and effect fix to remove droppings from your paintwork. 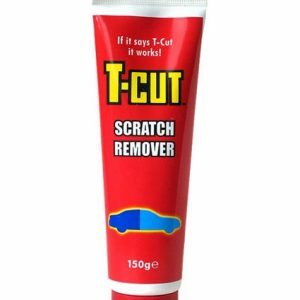 T-Cut Scratch Remover is a renovation paste specifically designed to remove surface scratches, swirl marks and blemishes from car paint. 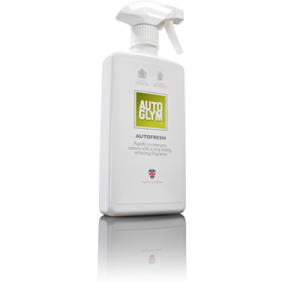 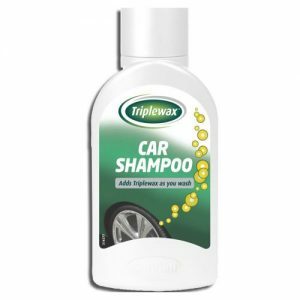 Keep your car fresh & enjoy a great smelling car every time you open the door.